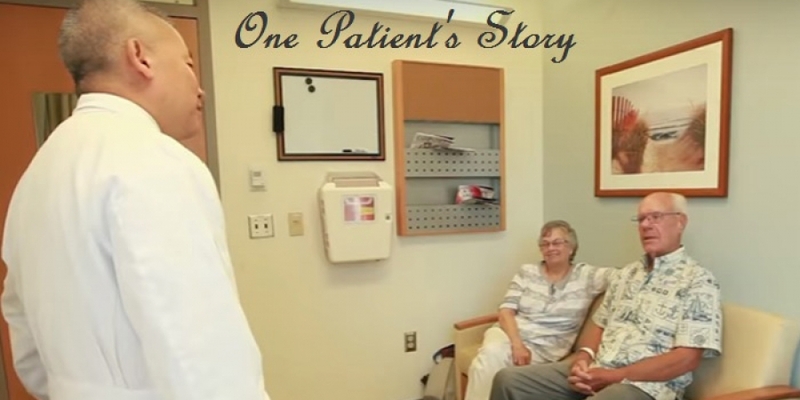 The video below is an excellent introduction to the basics of the Enhanced Recovery After Surgery program and mission. 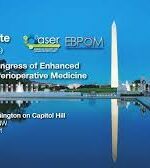 This page is the official website of the Enhanced Recovery After Surgery (“ERAS”) Program at UNC Chapel Hill. 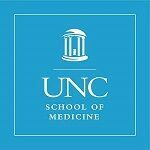 Enhanced Recovery After Surgery is a collaborative, multidisciplinary initiative between the departments of Anesthesiology and Surgery to improve the perioperative care of patients at UNC. 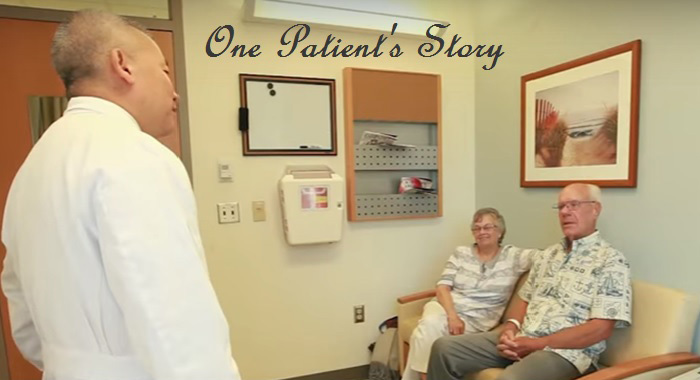 First implemented in July 2014, the program now positively impacts over 1,000 patients a year. Check out our recent news to the right, and most recent publications below! 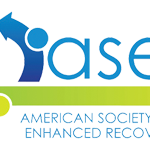 We have had an abstract accepted to the American Society for Enhanced Recovery 2019 Annual Congress! 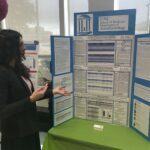 The title of our presentation is: Utilizing Technology to Increase Inclusion of ERAS Pathways in a Hospital Opioid Stewardship Program. 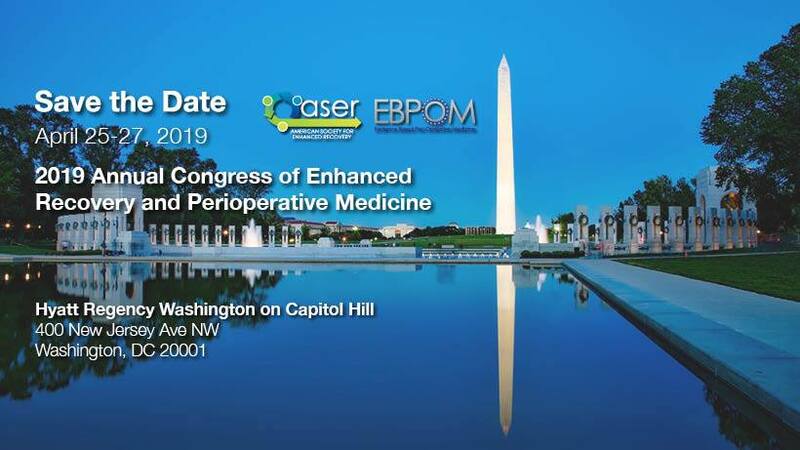 ERAS Manager Lyla Hance has been invited to speak at the 2019 Annual Congress of Enhanced Recovery and Perioperative Medicine, being held in Washington DC on April 25th-27th, 2019. The Quality Improvement Oversight Committee has named ERAS Pathways a high level priority as a part of the system-wide initiative to reduce care variation.